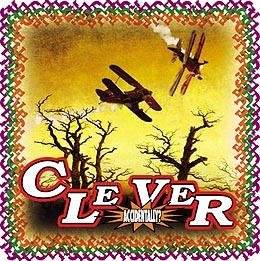 Clever needed my help with their first full-release CD "Accidentally?". The painting in the background came from an old german painting, while images of two planes were pulled from some clipart. 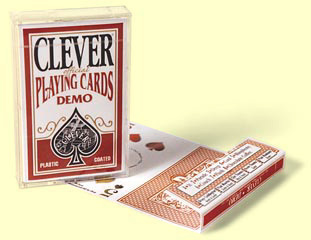 Before the CD was finished a small demo tape was distributed on a limited release.